Having been a Special Ed Teacher and have mastered several art forms. 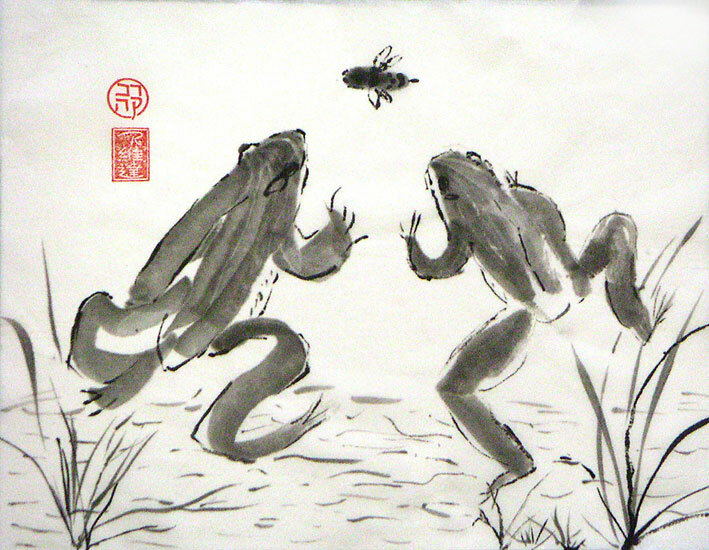 I fell in love with Asian art and in 2004 started work under several teachers and visiting instructors to learn the art of Sumi-e. I had a stroke in 2010 and am slowly returning to my brushes and papers, for I love the work and its’ out come. Fortunately I have the use of my hands, arms and the use of my damaged brain. I continue to learn.